Searching for the very best equine arthritis relief remedy treatment? The power & effectiveness of CM8 is now available for horses. Learn what thousands of Flexcin & Flexpet users have known for years! Arthritis remedy treatments containing glucosamine & chondroitin are simply not enough. Why FlexEquine and why not the others? CM8 pure and simple. You will not find another product on the market that contains CM8! Why? Because it is a very expensive, very effective ingredient developed by Dr. Harry Diehl while on assignment at the National Institutes for Health (NIH). In a stunning development, he discovered that a certain strain of white mice were immune to the ravages of arthritis. He isolated the component in the white mice(cetyl myristoleate) which was responsible for this benefit, and then discovered the chemical “makeup” of this amazing all natural element for subsequent laboratory production. To this day, the Federal Government continues to recognize and fund the NIH as the leading edge of Health Research. 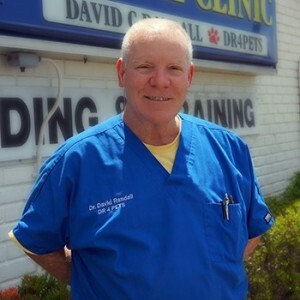 And the results of Dr. Diehl’s work remain memorialized at www.cm8.com . Digestive Enzymes….So if CM8 is so great, a natural first reaction would be to run out and buy as much raw CM8 as possible, and give it to your horse. But hold on, however, here is the catch….CM8 does not absorb into the body very well at all. (Actually the same is true about glucosamine and chondroitin.) Without the proper mix of Digestive Enzymes, these products would “go in one end and out the other”, thus providing little or no actual benefit at all. 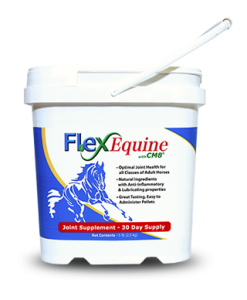 Therefore, FlexEquine is formulated with special attention paid to creating the perfect blend of Digestive Enzymes in order to maximize the absorption of the key ingredients such as CM8. This results in delivering the perfect level of long lasting equine joint pain relief to your beloved horse. Track Record…..Flexcin International has over 15 years of unblemished experience providing CM8 based joint pain relief to humans, and 8 years of experience to dog & cat owners. 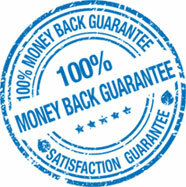 Our results speak for themselves, as do our hundreds of testimonials. Your horse will benefit from the exact same standards of integrity & quality that have proven themselves over the years in our other products which are now incorporated into FlexEquine …quality, purity, formulation to exacting standards, made in an FDA approved manufacturing facility here in the USA, & then couple all this with our outstanding on-site Florida based Customer Service Center. We proudly take these extra steps in order to treat your horse as well as you would, and to make sure that FlexEquine is the superior value. Others cannot compare and your horse deserves no less. We know that when you see your horse suffering with pain, you suffer right along with them. Do both of you a favor and TRY FLEXEQUINE! 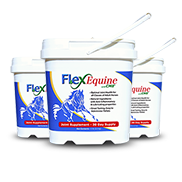 TRY A 60 DAY SUPPLY OF FLEXEQUINE, WITH NO FINANCIAL RISK TO YOU. If you’re not satisfied with the results you experience simply return the empty buckets for a full refund of the purchase price, less shipping and handling. Dr. Randall recommends FlexEquine as the #1 pain relief solution. A Horse’s Joints Are Everything! It is a sad fact of life that when things go wrong for a horse’s joints they go very wrong. The extreme example happens in the all to common case when a horse breaks a leg and has to be put down. Horses spend all their time on their feet and rely on the health of their joints arguably more than any other living thing. With this in mind, joint health needs to be a top priority for your horse. It literally means the difference between life and death as they age. Properly cared for joints can add years directly to their lives. Now that we are adding years to our horse’s lives we want to make sure they are quality years as well. It doesn’t really do any good to have your horse live longer if they are going to suffer the difficulties of old age. 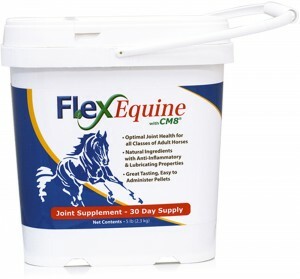 While some things are just not preventable, FlexEquine can make sure joint health is not a problem for your horse. Some of us are lucky to have never had a horse pass away, but those who have would give anything for a few more rides down the trail or a run through the tall grass one last time, experiencing the beauty and power of an animal in a way that so few understand. This is peppermint! She is a mare that we rescued about a year and a half ago. She was skinny; her coat was matted, and had not been taken care of at all. She is an older horse, not sure of her age since she was rescued, but around 20. She now is a great horse, and is really thriving on the FlexEquine! ©2016 FlexEquine is Manufactured Exclusively For Flexcin International, Inc.